Creating a solid asset base requires a commitment to making sound financial decisions. If you’ve been investing diligently, the last thing you probably want to do is lose that wealth. You might think that you don’t need insurance if you have a full investment portfolio or lots of cash in the bank. But even the wealthiest investors can benefit from having some kind of insurance coverage. There are many different types of life insurance – term life, whole life, universal life insurance – but they more or less all serve the same purpose. The point of having life insurance is to provide your beneficiaries with enough money to cover any lingering debts or burial expenses. Wealthy individuals can take advantage of these benefits and use life insurance to reduce the sting of having to pay estate taxes. If you can’t sidestep the tax because the value of your estate surpasses the federal estate tax exemption threshold, having life insurance can come in handy. Your life insurance proceeds aren’t subject to estate tax as long as they’re left to a spouse. 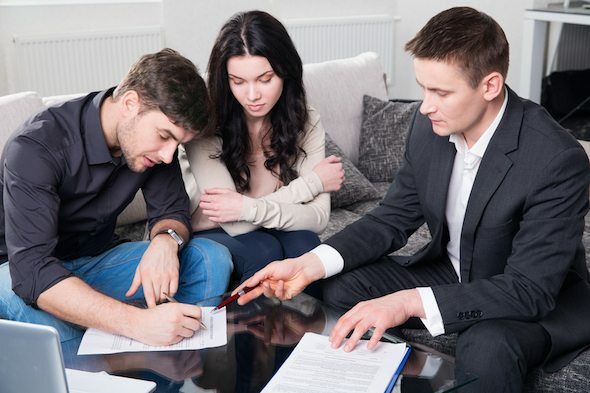 You can also transfer the ownership of your policy to a family member and avoid estate taxes, as long as you do it at least four years before you pass away. Living in a mansion can be pretty sweet, but it can lose some of its luster if your house burns down and you don’t have insurance. The higher the value of your home, the more coverage you’ll need to ensure that it can be completely rebuilt. That rule of thumb also applies to any vacation homes or rental properties that you own. Umbrella insurance is designed to provide additional liability coverage beyond what your existing insurance policies cover. For example, let’s say you own a vacation home and a guest falls and injures himself while he’s on your property. 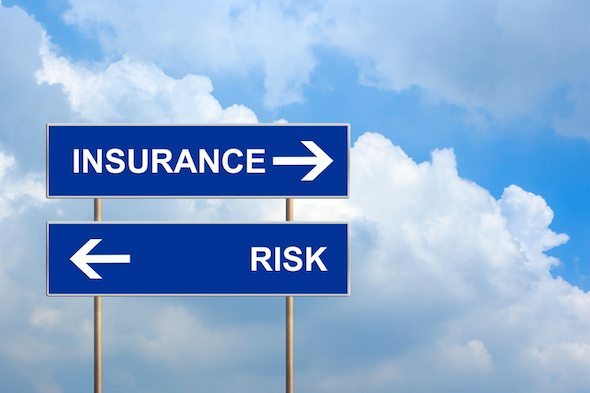 If your homeowners insurance policy doesn’t cover the full cost of his medical care or he decides to sue you, an umbrella policy could cover the gap. Wealthy investors can also consider getting an umbrella insurance policy to protect some of their more valuable assets, such as art collections, antiques or jewelry. As you age, you might end up needing to use a portion of your wealth to cover the cost of medical procedures and healthcare. Staying in a nursing home for a year, for example, could easily cost you thousands of dollars. That’s why it might be a good idea to think about getting long-term care insurance. Long-term care insurance can be used to cover the cost of nursing home care. Generally, you pay a lump sum premium upfront and the policy provides a certain amount of benefits over a set period of years. So why is long-term care insurance important? Medicare and private health insurance only cover so much before you’re expected to foot the rest of the bill. The only way to get additional expenses covered is to spend down your assets so you can qualify for Medicaid. With a long-term care policy, you wouldn’t have to sacrifice your wealth to take care of a serious health condition. Related Article: Do Wealthy Investors Need Long-Term Care Insurance? Navigating the insurance maze can certainly be challenging. But it’s important to have the right amount of insurance coverage if you want to preserve the wealth that you’re working so hard to build. 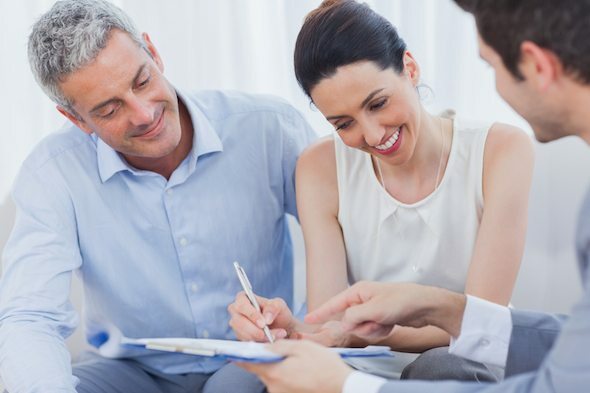 Even if you’re a high net worth individual with plenty of money, the insurance policies we’ve discussed can go a long way toward protecting your assets and your net worth.